Nothing is set in stone however should the bid be successful it will be even more important that a steering group be formed to manage the project going forward. This entry was posted in information, News and tagged funding, project, s106, steering group on January 24, 2014 by Richard. A big thanks to everyone for completing the survey so far. We will shortly be e-mailing and messaging all those that have expressed an interest in the project with dates and a venue for an initial meeting. This is in order to form a steering group to direct the project. if you havent already messaged us via WordPress, Facebook or directly, but still want to be involved with this project please contact us on the form at the bottom of the Our Say page or alternatively message us on Facebook, link to the right of this post. We will also post the final meeting date and venue agreed on the web and potentially locally. Again a big thanks to everyone. This entry was posted in News and tagged steering group, survey results, thanks on January 24, 2014 by Richard. We now have our Facebook group set up and running. Please take a look by clicking on the link in the bottom right or searching for Wyesham community woodland project. Thanks for all your feedback so far, keep spreading the news. This entry was posted in Uncategorized and tagged Facebook feed, news on January 16, 2014 by Richard. 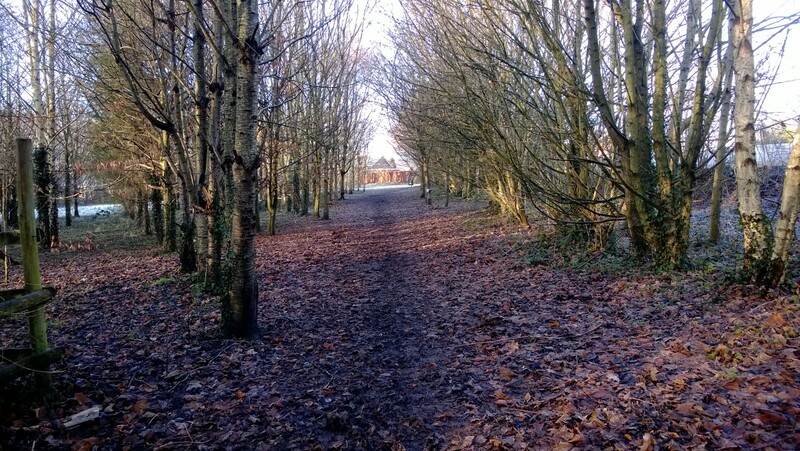 Please explore the ‘about’ section of the website for information on the project, check out the site maps and don’t forget to have your say on the woodlands future. This entry was posted in News and tagged Claypatch, community, community growing, firewood, paths, project, survey, tree thinning, Woodland, Wyesham on January 5, 2014 by Richard.